Sahar Communications is your one stop shop for security needs. 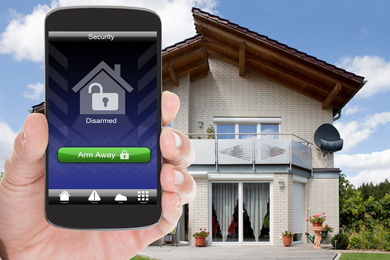 We can install Alarm Systems and Security Cameras for your peace of mind. Please feel free to call one of our sales agents for a quotation. © Copyright 2018 Sahar Communications. All rights reserved.